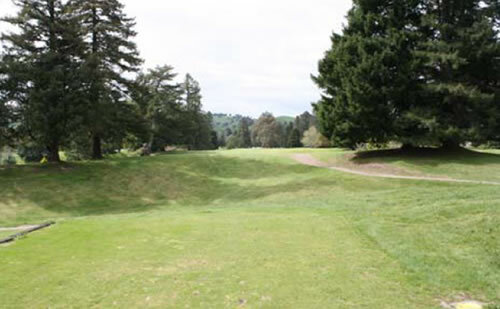 Welcome to the sixth hole of the Tarrangower Golf Course called ‘Ngauruhoe’. Blind shot from men’s tee over brow of hill. Danger to the rear of green and left.